At Springs at Lakeline, we offer the convenience of paying your rent online wherever you are. 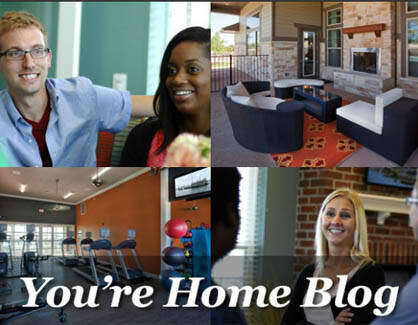 The Springs at Lakeline "You're Home Blog" is your home for the latest happenings in our community and North Austin. Whether you want to learn about upcoming local events, storage tips for small spaces, or the hottest music venues in the area, you’ll find it all on our community blog. Be sure to check in every week for the latest news, or subscribe today to have new posts delivered right to your email inbox.